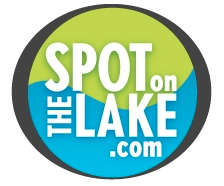 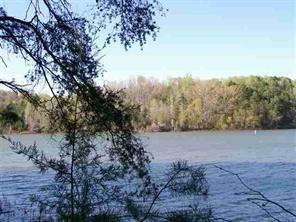 WOW..what a nice lake lot. 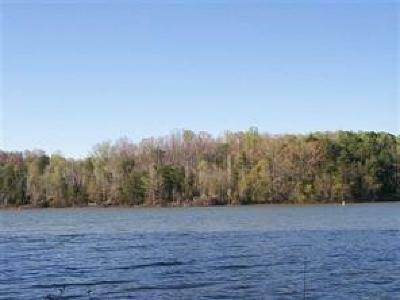 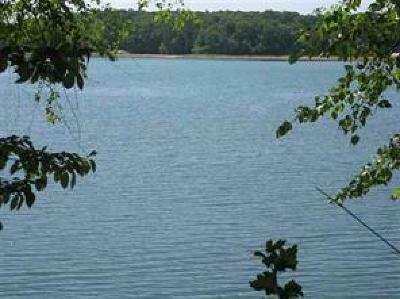 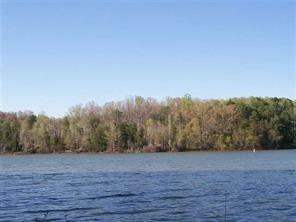 Wide, open views of Lake Hartwell and deep water all in one package. Verbal approval from Corp for a covered slip dock. Septic Permit, plat and covenants on file. 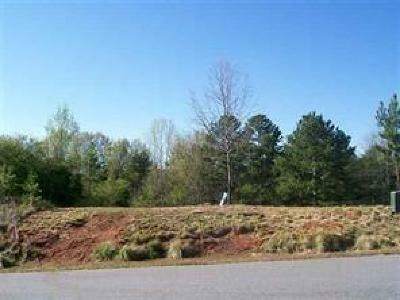 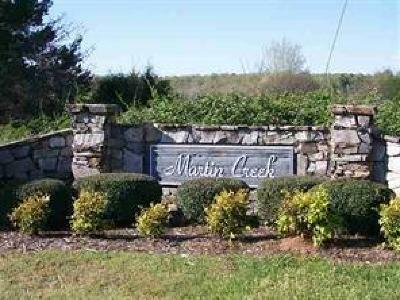 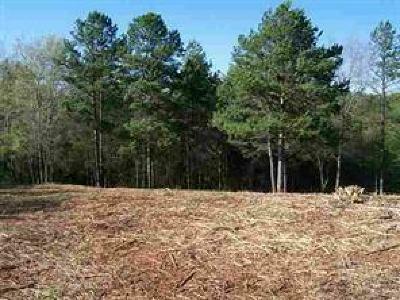 Restricted neighborhood within 10 minutes of Seneca or Clemson.